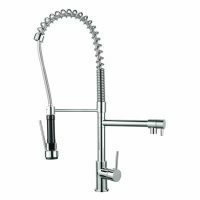 The kitchen and bathroom tap is one of the most used appliances in any house, which is why you need to take careful consideration when choosing tap fittings and tapware in Perth. 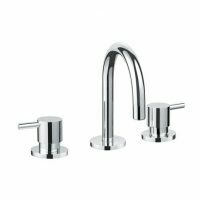 Quality is paramount, but that doesn’t mean you have to fork out $500 for tapware that will last the test of time. 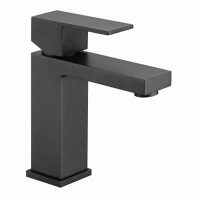 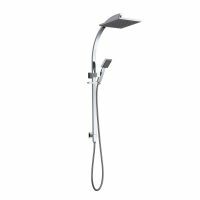 At Ross’s Discount Home Centre, we stock a range of top-quality taps, mixers and wall sets that are ideal for everyday use, whether it be in the kitchen, bathroom or even laundry. 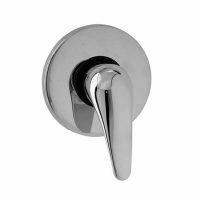 Not only is our range of tap fittings extremely functional, they also make a stylish addition to any kitchen or bathroom design. 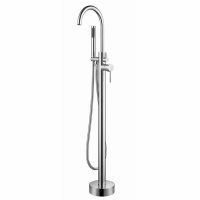 View our range of tapware below and order online for free delivery to Perth Metro.